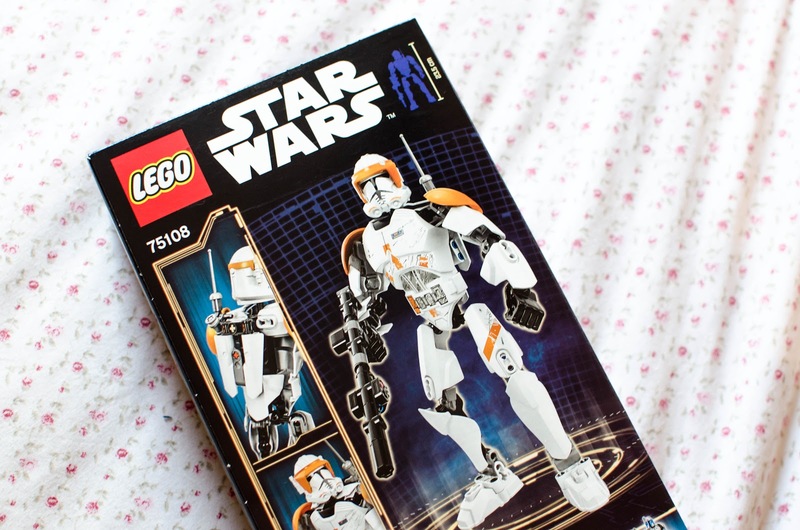 To celebrate the launch of the new Star Wars film; the guys over at George at ASDA sent me over some Star Wars themed lego which is the perfect gift for any child or adult who loves lego and Star Wars! HOW COOL! I know many people have bad experiences with Yodel who are the delivery company for George ASDA but I have had a few deliveries from them now and have had no problems. Touch wood! However, I just wanted to make you aware that if you do order from George, then Yodel will deliver. I haven't got around to watching the new film yet as I need to catch up on all of the other films (Netflix need to add them ASAP!) but I am hoping to do this during the holidays so I can catch the new film soon! Disclaimer: This product was sent to me for a feature. 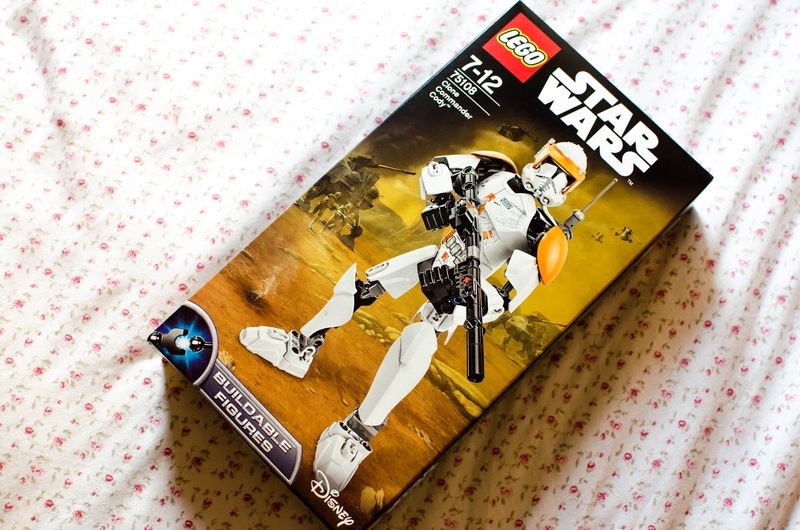 I was also given some vouchers to see the new Star Wars film in return for this post. As always, all opinions and photographs are my own and unbiased. Ooh this sounds like something my nephew would love! Aww, really! I think it's all whilst stocks last. They were selling out quite quickly when I placed my order! Ross loves Lego! In fact, he is building one as I type this! Boys - eh!